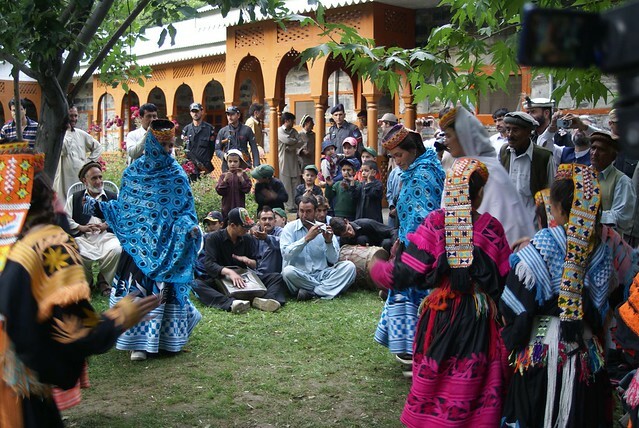 The Kalash— Pakistan’s Dionysiac White Tribe’s Origins, part II of II. The Kalash have been claimed as Illyrian by Albanians, Slavs by Russians, Alpine shepherds by Italians, Alexander’s children by Athenians and Englishmen by the likes of Rudyard Kipling. Some Pakistani anthropologists, rushing in where angels fear to tread, have proclaimed them as Aryans! That is tricky terrain, especially for South Asians, since Aryan is a Sanskrit word that refers to behavior and deportment and not ethnicity, but more later in my article on the Aryan Invasion Theory (AIT). Surprisingly, the Alexander connection leads to Athens rather than Macedonia, allowing an overlap of jus soli and jus sanguinis, challenging legal minds. Nobody has paused to wonder if the Kalash could fulfill an Indian agenda or at least dangle from a Christmas tree. By far, the Greek Origin Theory (GOT) is the most popular. Belief system and Customs: drinking alcohol, dancing, open wooden coffins, sitting on chairs. Fragments from historians’ collection of hearsay and suppositions. Appearance. If all fair skinned and light-eyed Indians must have come from Eurasia, then all swarthy Europeans must have gone from India. Since Alexander was a Macedonian and not a Greek, and the hard-core of his army Macedonian, and since only 10% Macedonians are blond and light-eyed, this is reduced to a 10% probability. Alexander did employ Greeks, but there too, the blond hair and light eyes are a one-fifth minority. Many Greeks are swarthy enough to be North Indian or Mediterranean. Arachosians, Bactrians, Parapamisadae, Sogdians Scythian and Indians also constituted a large part of Alexander’s army. Why only the blond and blue-eyed soldiers would have deserted is a mystery. Nordic peoples are known for their ferocity and loyalty evidenced in their tradition of the Comitatus: when their chief fell in battle, his inner war-band did not get demoralized but fought ferociously to the bitter end. The chances of such people deserting are very low. The Western Hindu Kush to the edge of the Eastern Himalayas yields a bountiful harvest of fair skins, and light colored hair and eyes, profitably harvested by Bollywood. The Greeks from the islands are usually much darker than the Greeks from the mainland, and just like the Kalash, they build houses with flat roofs. But they are swarthy and brown or dark-haired. Had the Kalash been of some northern European ethnic brand, they would have built sloping roofs! And if they are Greek flat-roof builders, then they shouldn’t be blond and blue-eyed. 2. Belief system and Customs such as drinking alcohol, dancing, open wooden coffins, sitting on chairs. The Kalash religion is syncretic and polytheistic, its pantheon including peaks, river sources and animals. Every Kalash family has a vineyard and produces its own wine. They bury their dead in open wooden coffins and their women are not cloistered. They don’t squat on their haunches, sit on chairs but have flat roofed houses in the Karakorams. These characteristics can be found in many of the non-Semitic belief systems of varied ethnologies and indeed among ethno-cultural groups in India itself! That includes the Kalash’s horse reverence, the most ancient and most structured of which is the ancient Hindu Ashvamedha, with precise rituals and liturgy documented in the Yajurveda, one of the sacred Hindu documents dated to around 1800 BC, well before Alexander the Great. That, therefore, is a custom indigenous to India, even though the Irish and the Norse are known to have practiced its derivatives. 3. Fragments from historians’ collection of hearsay and suppositions. In the Karakoram mountains of India, the sight of ivy growing around the hills of Nysa convinced Alexander’s army that the city had been founded by Dionysus. According to Arrian, the Greek historian and philosopher of the 2nd-century Roman period, Alexander’s soldiers “… wept … eagerly made wreaths … crowned themselves … and were transported with Bacchic frenzy.” In Arrian’s history, the citizens of Nysa begged for clemency by claiming to be the descendants of Dionysus. Making this claim when their lives were threatened is no proof of Greek descent! It is worthwhile to remember that ivy is as native to India as it is to Macedonia, but such misunderstandings, like that of the word Aryan, can lead to decisions of momentous import. Furthermore, Philostratus (born 172 AC) writes that Indians near the Indus believed that Dionysus was the son of the river Indus and the Theban was his disciple, which would make the Dionysiac cult an Indian export and not a consequence of Alexander’s failed attempt to conquer India. 4. DNA. Most DNA studies show no evidence that either proves kinship between the Kalash and Greeks, or points to a European origin. 5. Language. 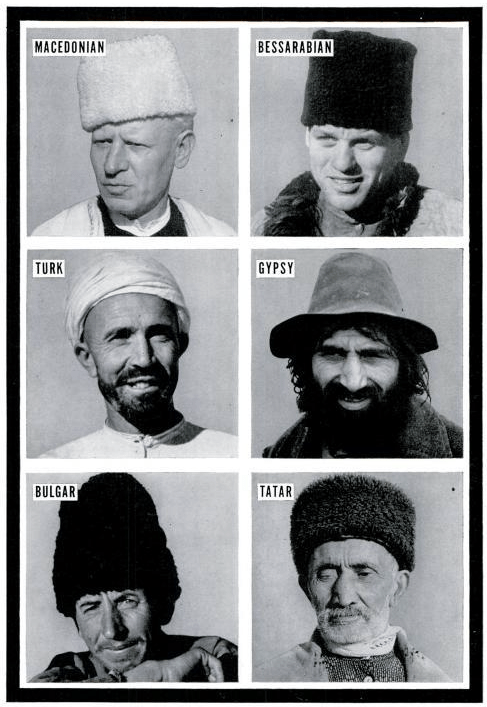 Just like Kashmiri and other languages spoken in the Karakorams, the Kalash language is part of the Dardic group, included in the Indo-Iranian sub-group of the Indo-European group. Asko Parpola, professor emeritus of Indology and South Asian Studies at the University of Helsinki believes the Dardic languages are directly descended from the Rigvedic dialect of Vedic Sanskrit. In fact, by the 4th century BC, when Alexander attempted to invade India, Kalash culture stretched from Jalalabad in present day Afghanistan to the Indus in India, an area of roughly 68,000 square kilometres. They were known as Assakenoi (Ashvakas in Sanskrit), ancestors of ethnic Afghans and Pashtuns who fought against Alexander. They could only have been descended from Alexander’s soldiers if they had possessed a time capsule. The Mahabharta, conservatively dated to around 1900 BC, provides a strong lead to the possible origin of the Kalash through their appearance and habits. The Mahabharta mentions Jatrikas and Madrakas, both known as Vahikas or Bahika from the names of two demons living in the river Vipasa known as Beas today that flows in the Punjab. These people were fair-skinned, wore blankets, drank wine, ate cow’s flesh with garlic and boiled barley and delighted in indecent talk and acts. Their women, overcome with wine, danced naked and called to one another “O’ ill-fated one – husband-slayer”. These last two insults are still used by the Kalasha and all North Indians and Pakistani Punjabis, though the women do not get drunk and dance naked — not any that I’ve heard of, but they do dance when they can! In any case, as my forthcoming article on the Aryan Invasion Theory will postulate, India had people of different appearances living within the same space. The answer to the question of Kalash origins remains in suspension just like my origins and yours. Ignorance and obscurity lie beyond every individual and group’s last-known ancestor. Why the poor Kalash have been selected to compensate for such ignorance is more enigmatic than their origins. It is a conundrum to be solved individually on a journey of self-knowledge. At its destination, the origins of the Kalash, like those of all fair skinned and light eyed South Asians — Kashmiris, Himachal Pradeshis, Pashtuns, Jaduns, Sudhans and Abbasis — fade to irrelevance. The Kalash, however, remain in close-up, seeking the benefits of modern life without sacrificing their beliefs, customs and traditions, struggling to avoid becoming everybody’s Christmas decoration.